But this coconut water cream doesn’t stop there. It’s jam packed with cupuacu butter, Kalahari melon oil, sea algae, and vitamin E. This intensely moisturizing but light weight moisturizer is loaded with antioxidants and skin healing ingredients that combat dryness to leave you with healthy looking skin. My skin tends to lean on the dryer side during the winter months, and oilier in the summer months. So for now, morning use is perfect. To no surprise the Skin Dew acts as wonderful base under my makeup, and layers perfectly with a primer. Plus, the practically fragrance-free scent makes it ideal for women and men (boyfriend tested & approved 👍). It’s a cleanser! It’s a balm! It’s foundation mixer – no it’s a multi-tasking wonder balm! If you’re looking for a one-stop shop product to simplify your beauty regiment, then please please please try the Skin Savior. Perfect for those with combination/dry skin, she truly shines when your faced with intense dryness to hydrate, and soothe the skin (like I did for after having a bad reaction to a different product I was testing). The mix of organic coconut oil, mango butter, jojoba and chia are full of antioxidants that are not only deeply hydrating, they prevent inflammation and wrinkles to keep your skin soft, supple and smooth. Even though this balm can be used AM & PM, I prefer to let her work her magic while I sleep. So let’s talk cleansing. 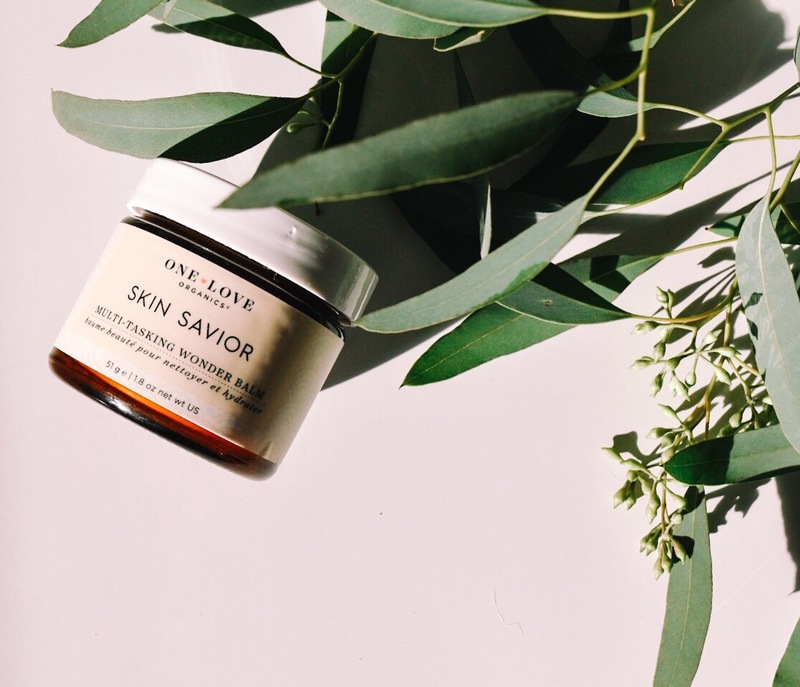 The Skin Savior is the first cleansing balm I’ve ever used and let me tell you… it may take some getting used too at first. I warm a small amount (but more than a pea sized) in the palms of my hands, and gently massage into my skin. I very carefully rub over my eyebrows and eyes to start to lift away eye makeup. To preserve my thin eyelashes, I use small upward strokes starting at the base of my eyelashes. Like many balms, a warm cloth or cleansing sponge is needed to remove any left over residue. But afterwards, your skin will glow. Who knew I needed an eye balm, an eye cream yes, but a balm? A true, thick balm? 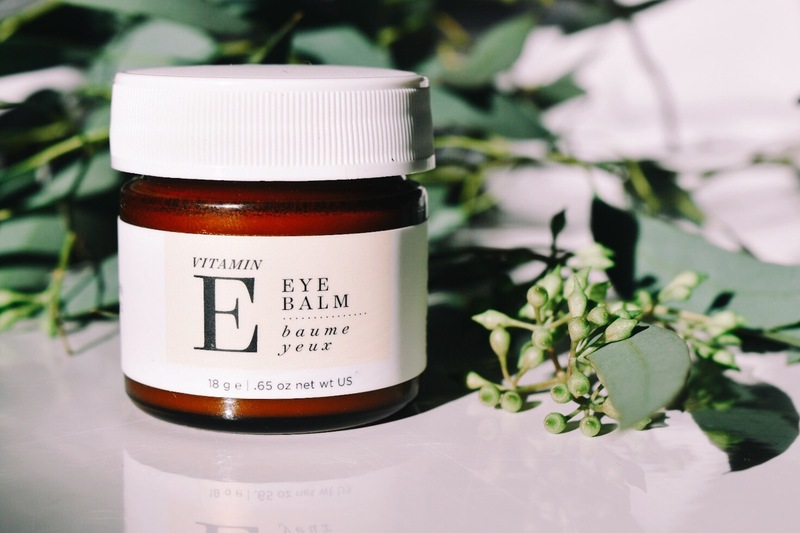 Apparently Elizabeth Dehn & One Love Organics knew when they created the Vitamin E Eye Balm. At 26 years old, I don’t have crows feet or fine lines, but I do suffer from puffy under eyes. This luxurious, ultra rich, waterless balm helps to relieve my tired eyes, gently plump, hydrate and lift the under eye skin. And I mean seriously hydrates. 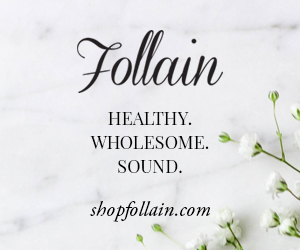 Made with a powerful blend of organic Shea butter, sunflower seed oil, Vitamin E, pomegranate, ginseng, licorice, lavender and fennel, it’s perfect for these harsh New England winters. Best applied with your ring finger, your spirits will be calmed with the soft scent of lavender & fennel. I prefer to use the eye balm at night as I find during the day it’s a little too heavy under concealer, however a lot of people use this day &a night. But remember, this is a balm, not your usual mousse-y eye cream. You only need the smallest amount, otherwise you may end up with overly greasy under eyes. If you’re anything like me, you may be a slightly forgetful when it comes to body care. But recently, I’ve needed to amp up my game. 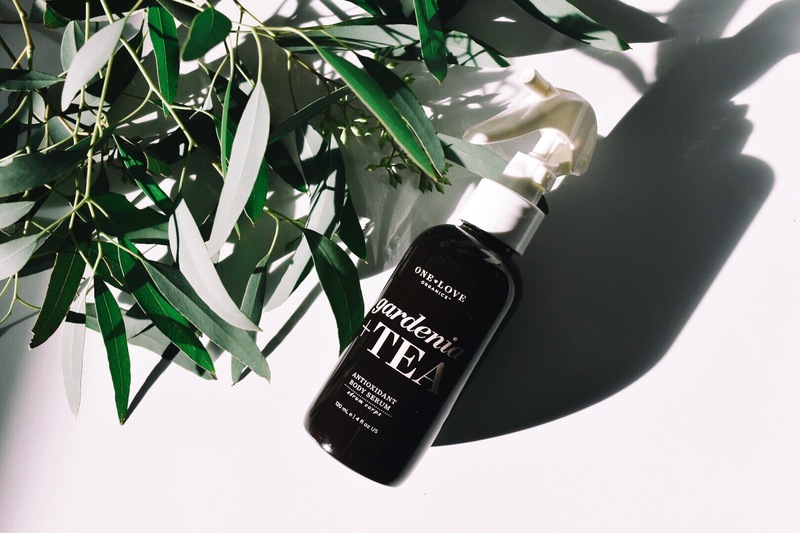 That’s where Gardenia + Tea Antioxidant Body Serum steps in. Slightly thinner than an oil, this serum quickly absorbs into the skin. What I love most (besides the serum itself) is the design. Housed in a dark, plastic spray top bottle I can leave it in my shower and quickly spray, spray, spray before I step out of the shower and completely forget to slather a body serum/oil on. Now let’s talk ingredients. Pumpkin seed oil is a natural source of salicylic acid to softly exfoliate and smooth the appearance of skin. Supercritical Seal Buckthorn Oil contains the highly beneficial Omega-7 that helps to nourish & condition the skin, and Antileukine 6 is an antioxidant rich sea botanical that protects against free-radical damage, smooths, firms and prevents dryness. 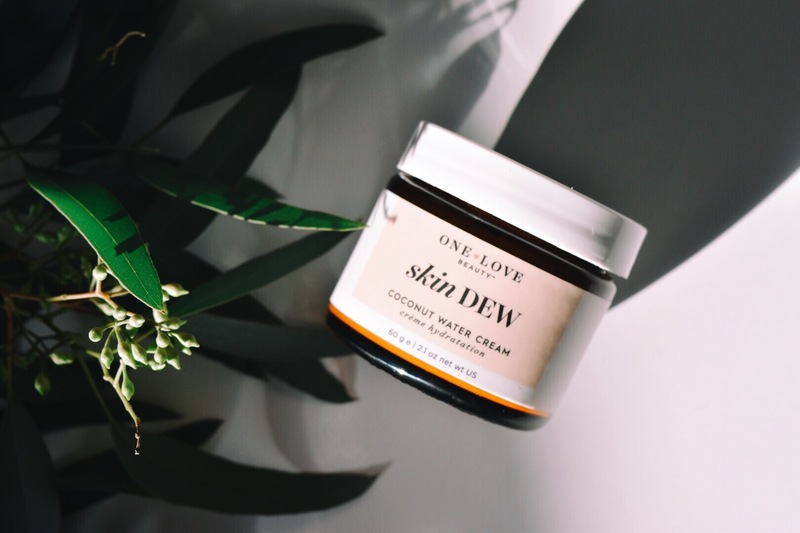 You can purchase the Skin Dew and all other OLO products directly from One Love Organics. You can also get everything (minus the Skin Dew) at a personal favorite, The Detox Market. 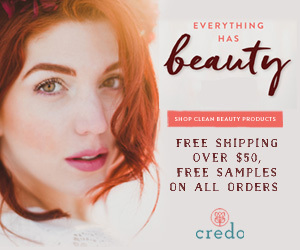 See any products you’ve tried and loved? How do you feel about using a balm as an eye treatment? I have wanted to try the Gardenia + Tea serum for awhile. Its good to hear your thoughts on it!